What Are The Minimum System Requirements for Midway Online Courses? I cannot access my Midway College network folders. How do I access Midway College Library Databases? 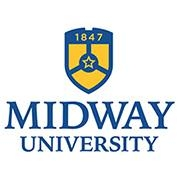 What are the technical reqirements for running Midway's Online Courses?